Horsepower – What is it? It’s hard to get too far into the car world without learning a thing or two about horsepower. It’s a major selling point for most collector cars, serves as a benchmark for an entire category of the market and remains the measure by which we tell what an engine is capable of. So what is horsepower? Like most units of measure, the horsepower is based on an observation of something in the physical world, in this case, a horse. It’s the result of an equation that factors in load, time and distance. James Watt, an engineer who lived at the turn of the 18th century from 1736 to 1819 surmised that a pony lifting coal out of a mine shaft could complete 22,000 foot-pounds of work in a minute. Watt decided to add 50 percent to this and arrived at one horsepower being equivalent to 33,000 foot-pounds of work. In other words, one horse could raise 330 pounds 100 feet in one minute. 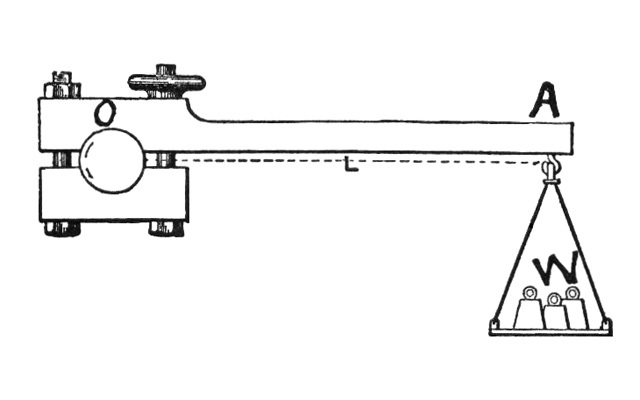 L=length of the Prony Brake, P=pounds applied to brake, N=Rotations per Minute of the engine as determined by a tachometer. 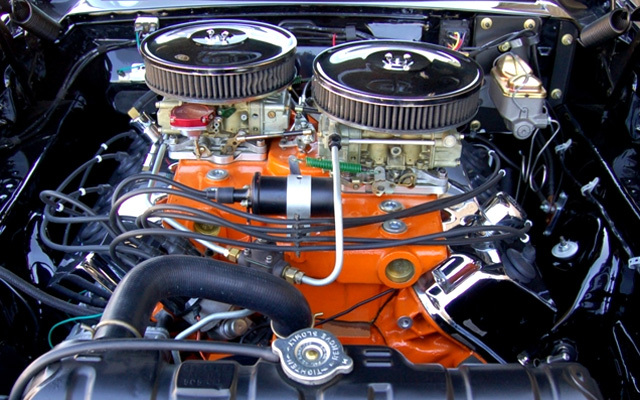 Determining the horsepower of an engine requires that the engine be connected to a dynamometer, which places a load on the engine and measures the power the engine produces against the load. It’s important to note that the dynamometer doesn’t measure horsepower. It measures torque, which can then be converted to horsepower. 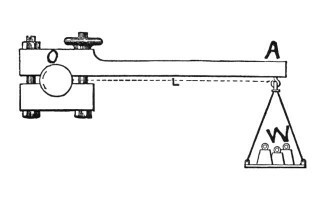 Charles Babbage developed the modern dynamometer, which comes in two forms, an engine dynamometer which must be attached directly to the engine and the chassis dynamometer. An engine dynamometer requires that the engine be removed from the chassis before testing. The chassis dynamometer works by placing the vehicle’s tires on the dynamometer rollers, which measures how many times the tires rotate. The amount of torque required to absorb power from the running engine allows the machine to calculate the engine’s RPMs. Dynamometers connected to a computer can display and calculate the required equations as the device operates. Next week we’ll continue with what horsepower means to the classic muscle car and discuss some of the ways builders have tried to amp up the power over the years. 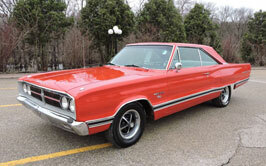 CLICK HERE to read more How to Buy a Classic Car Online installments!